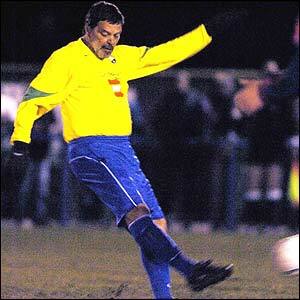 On 20 November 2004, legendary midfielder and former Brazil captain Socrates returned to the pitch for the first time in 15 years, making a solitary appearance for amateur English side Garforth Town. Embodying a combination of strength and flair, Socrates began his professional career in 1974 with Botafogo, but spent the majority of it with Corinthians, scoring 172 goals in 297 appearances between 1978 and 1984. He also played for Fiorentina, Flamengo, and Santos before returning to Botafogo for his ostensible final season in 1989. Along the way, he earned 60 caps for Brazil and captained them in the 1982 World Cup. 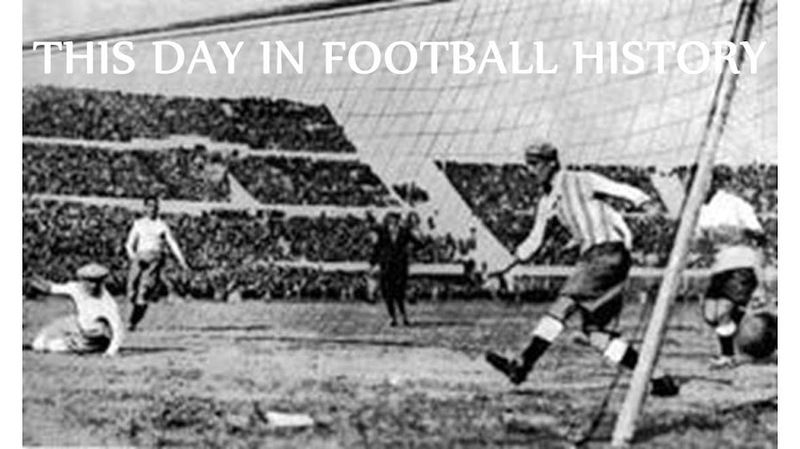 After his initial retirement from football, Socrates--who obtained a medical degree during his playing days--became a print and television commentator on sports and politics. His unusual appearance for the Northern Counties East League First Division side Garforth Town was orchestrated by Town owner Simon Clifford, who used the publicity to promote his stable of Brazilian-style soccer academies. In the 78th minute, with Garforth and visitors Tadcaster Albion level at 2-2, Socrates--then 50 years old--stripped off his layers of protective clothing and entered the match. With his first touch, he took a powerful dipping shot from 25 yards forcing a save from the Tadcaster keeper. But that was his only real contribution to the match, which ended at 2-2. Afterward, he said "It was much faster than the type of football I'm used to. It was a lot more competitive and keenly fought but I really enjoyed it and it was an interesting experience." 16 November 1893 - This ... Is ... Sparta!